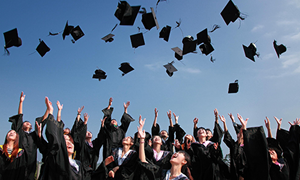 The International Baccalaureate (IB) Diploma is widely regarded as the world's best pre-university course. It helps students develop the intellectual rigour needed to get into and succeed at university, and it also helps to shape them as globally minded citizens. 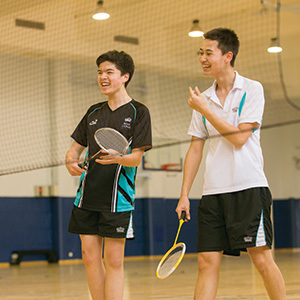 Here at The British International School Shanghai, Puxi, we offer students a wide selection of course subjects. This allows them to find a suitable programme that lets them progress to the next stage of their education or career. 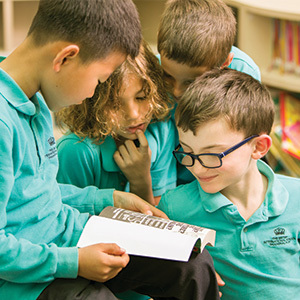 As one of the top IB schools in Shanghai, our IB Academy programme provides the highest quality classroom teaching and world-class facilities, and we assist students as much as possible in achieving their goals. 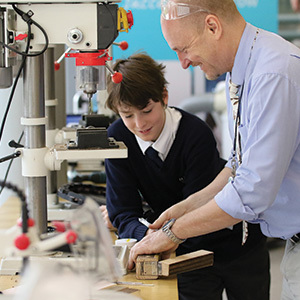 The IB Academy is an opportunity for students to build a new way of working with their teachers, who are there to support rather than instruct. One of the most important things students learn about being an IB student is that they need to throw themselves into all the subjects they’ve chosen. 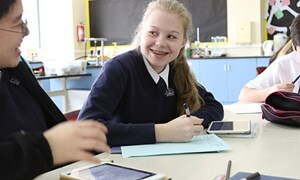 With six subjects, an extended essay, the Theory of Knowledge course and the ‘creativity, action and service’ (CAS) programme, the IB programme is highly demanding. This is exactly why universities around the world hold the IB diploma in such high regard. 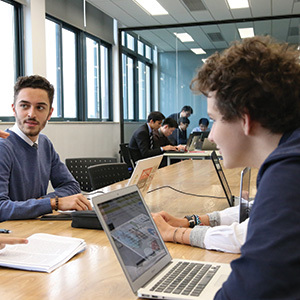 In addition to our academic and CAS programme, we also provide the services of our experienced and knowledgeable higher education counsellors who can offer help, advice and training on how to get into the world’s top universities and find the courses that match our students' needs. 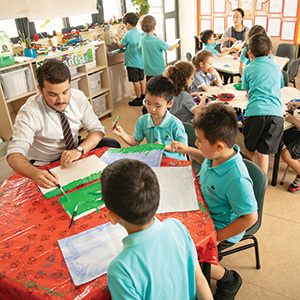 To find out more about studying towards an IB diploma in Shanghai, see the IB Curriculum guide available for download below. Feel free to contact us with any questions.